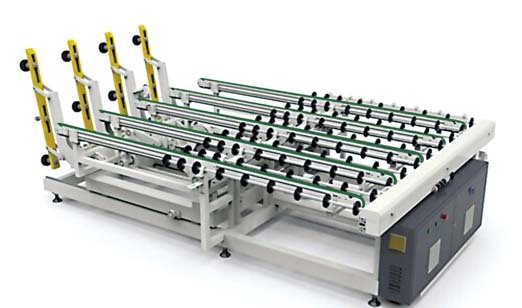 Automatic CNC glass cutting machine is suitable for all kinds of technology,optical glass ,LCD especially for the screen after the mobile phone touch screen,mobile phone panel,amorphous silicon thin-film battery slice,glass cutting, curved glass curved surface is equipped with a dedicated cutting curvature about SR1200(especially purpose vehicle rearview mirror manufactures). 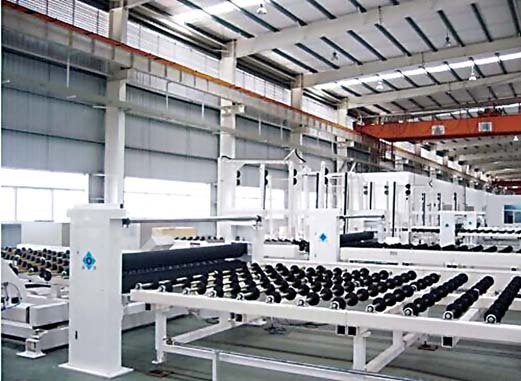 We have obtained rich manufacture experience in long-term Sino-Italian cooperation. 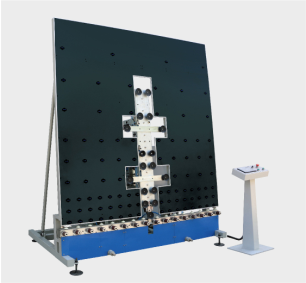 Our flotation stripping table has ±0.25mm of horizontal levelness deviation. 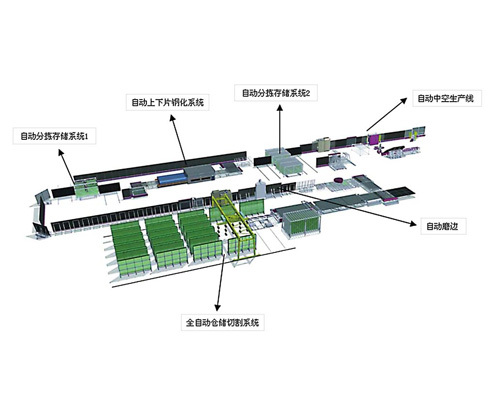 Ventilation hole and air storage hole are in one-step forming with 100% of concentricity to fully utilize the wind. 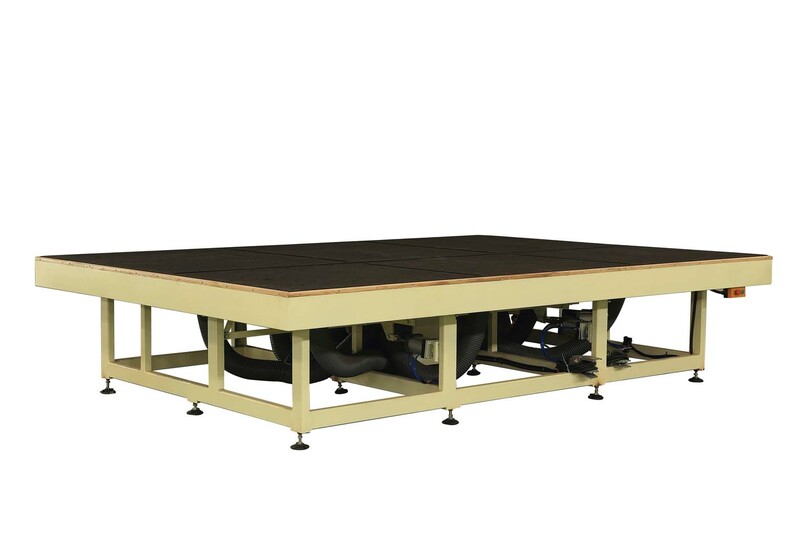 The levelness of the whole table can be adjusted, which leads all production manufacturers at home. 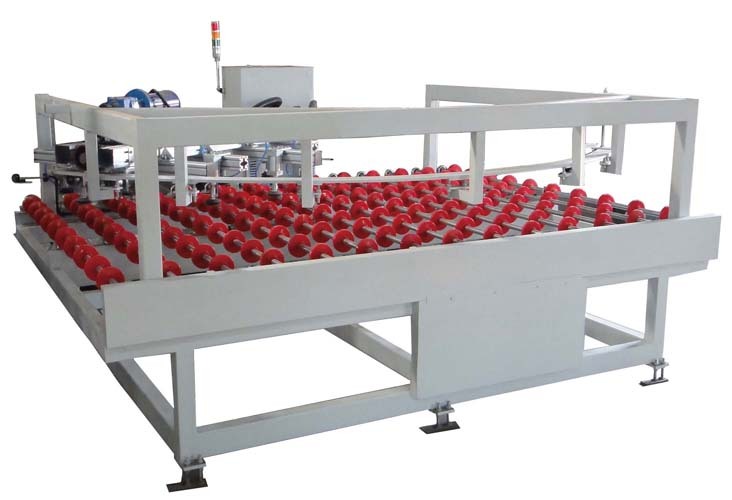 Besides, we have rich specifications for product lines for your choice. 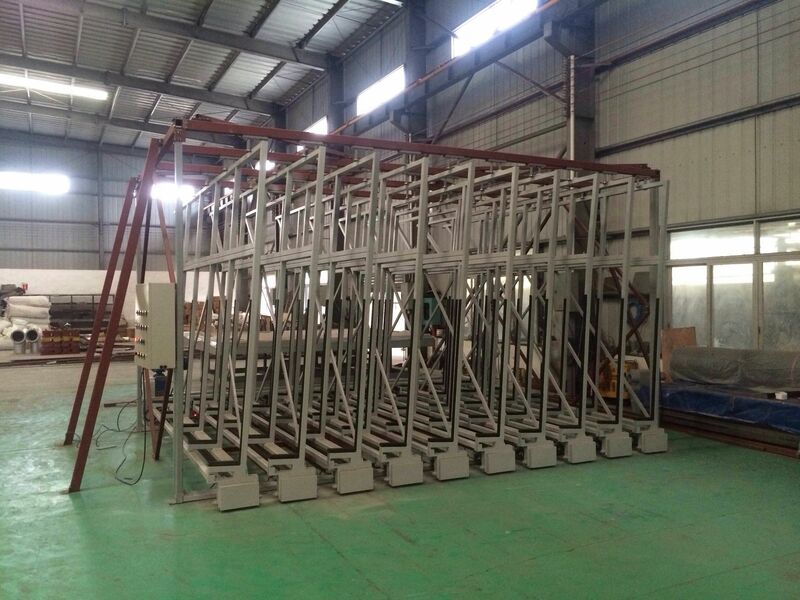 1.The product adopts high quality teel welding.The structure is compact firm.It takes up small occupation and has strong storage ability. 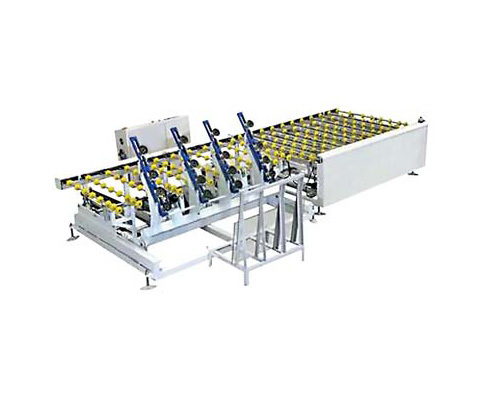 2.the product adopts electric control,workers can control the in and out of the single glass sterage rack from the control box. 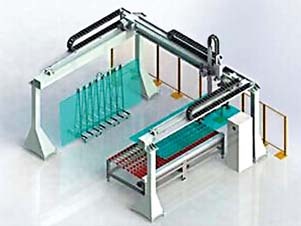 It is very convenient fordifferent sizes glass storage. 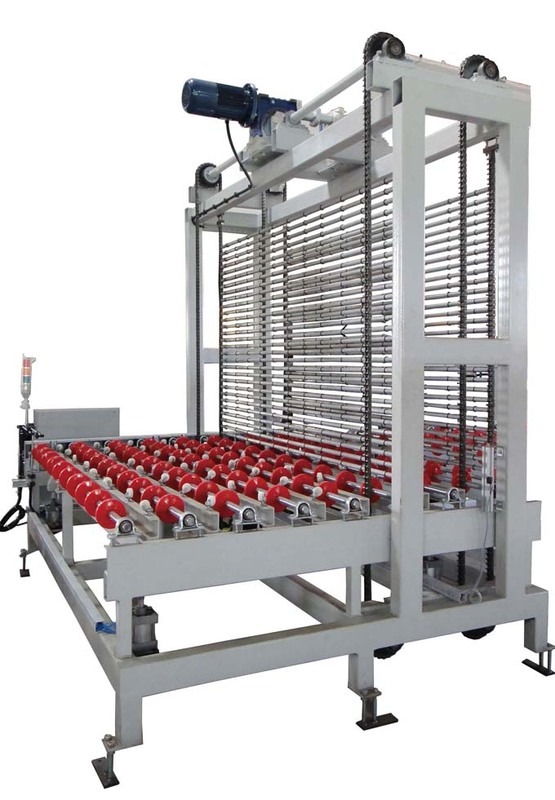 The movement of the storage rack is smooth and stable to reducethe the damage possibity of the glass,increased the working efficiency. 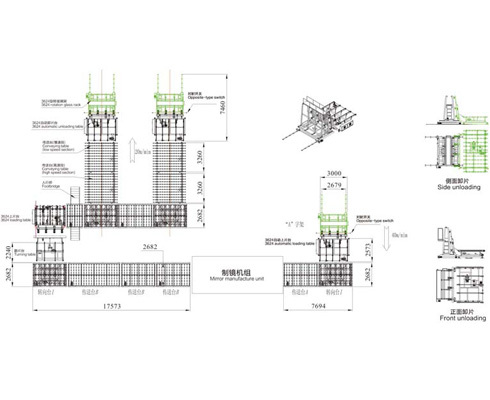 Saves storage spaces for users. 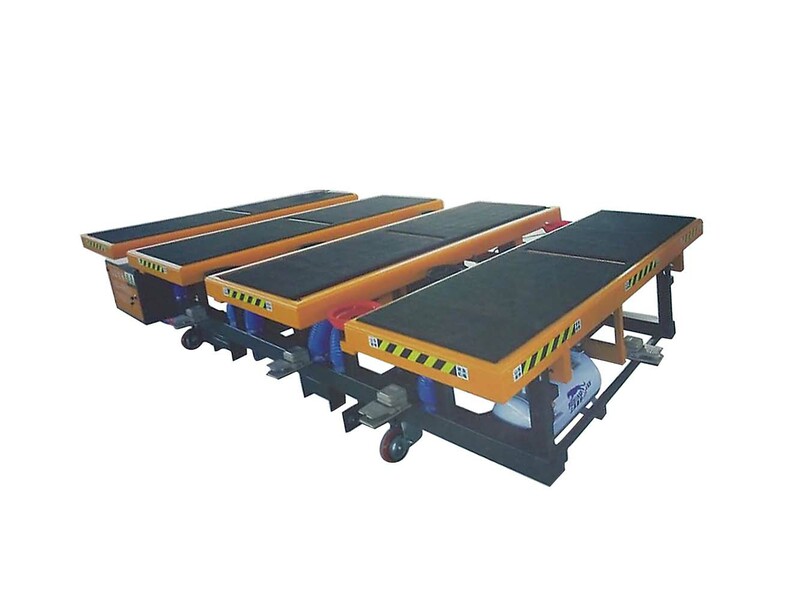 Fuyuan great variety of terrestrial and aerial loaders along with the wide range of cutting tables makes possible to find the optimal solution for the storage, loading and cutting processes throughout multiple facilities with limited available space and irregular work areas. 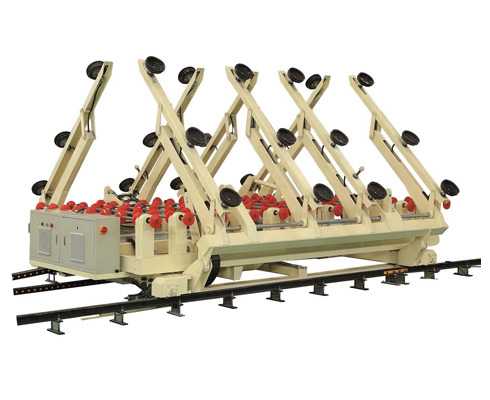 Fuyuan abundant practical experience in supporting connected line of bilateral milling machine, no matter connection with loading machine, transferring machine and unloading machine or multi-machine connection. 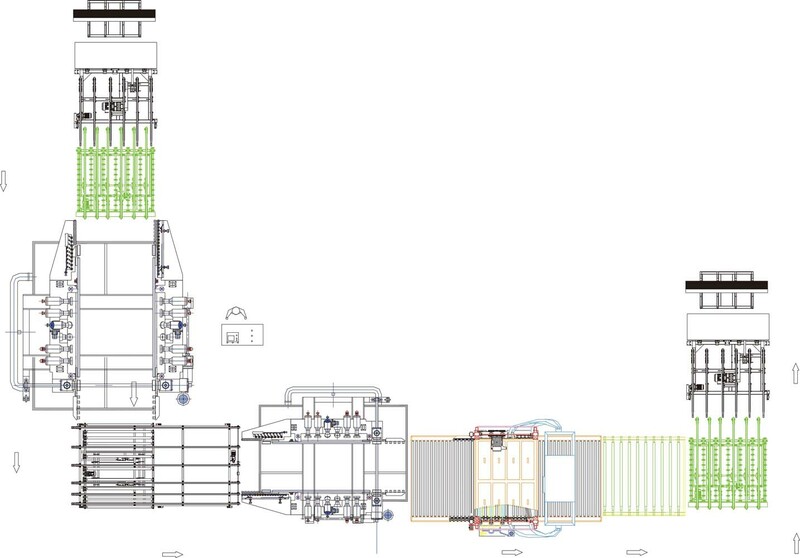 Under the premise of guaranteeing efficient and absolute synchronization and stability of edge milling machine at any speed, we can provide the optimal solution for you. 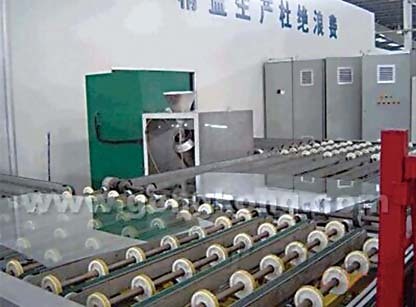 suitable for glass for shower/bathroom/building/furniture etc. 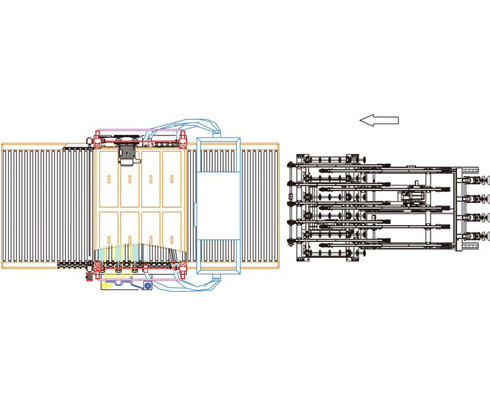 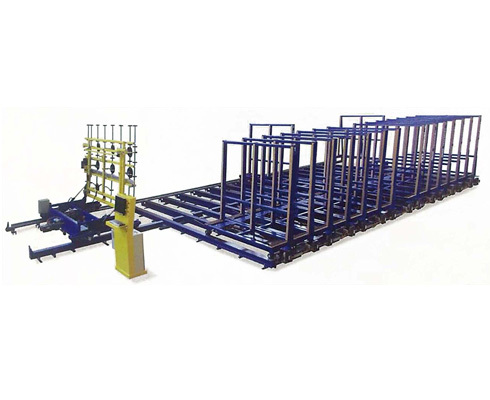 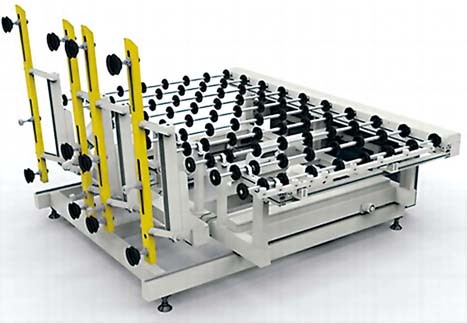 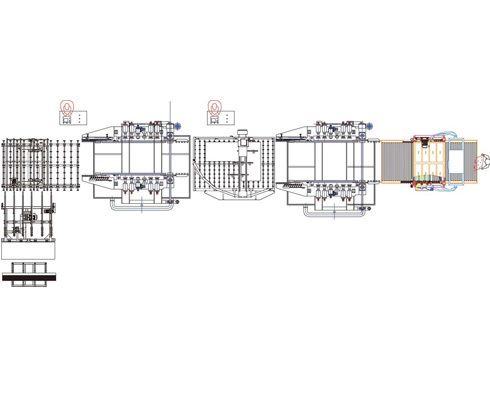 The connected line occupies small space and is suitable for loading and unloading of sheets with different specifications.